Fennec Fox at the St. Louis Zoo. Joel Sartore/ National Geographic Photo Ark. Look at those ears! A cooling device. 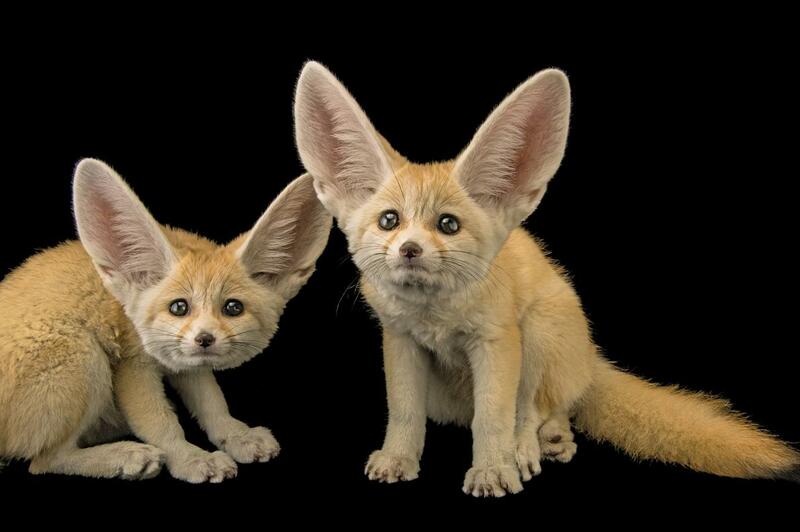 Chances are you’ve never heard of the Fennec Fox or the African White-Bellied Tree Pangolin – but Joel Sartore, creator of the Photo Ark, has. He’s on what may be a 25-year mission – perhaps sooner the better given the accelerating loss of species in the wild. Joel wants to photograph at least 12,000 endangered species that are captive in sanctuaries and zoos around the world. His goal: bring attention to these rare and beautiful species to get people to take action. Meet this National Geographic Fellow – and world-class photographer – in Part II of our series Driven by Nature on the best nature and wildlife photographers in the world. 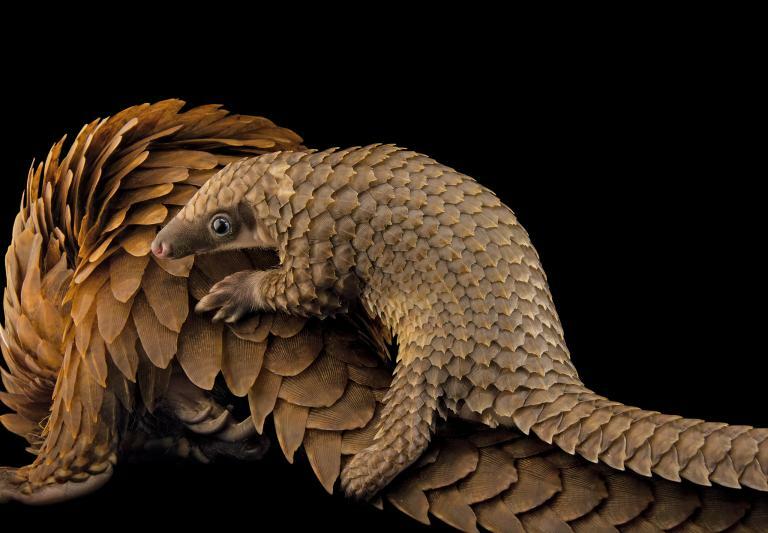 African White Bellied Tree Pangolin. Joel Sartore/National Geographic Photo Ark. Being hunted for their meat and their scales, a so-called medicine. Don’t miss out on our new story on Brian Skerry, who’s logged over 10,000 hours underwater as a National Geographic photographer and ardent oceans conservationist. Here’s the link. Driven by Nature, a 3-part series in Green News Update, focuses on Joel Sartore, Brian Skerry and Frans Lanting, three of the finest nature and wildlife photographers who are, not coincidentally, ardent champions of conservation.